Kansas City, MO WW/Press/September 24, 2018 – William C. Hopkins, Founder and Mediator Attorney of Hopkins Mediation was selected for inclusion into the Top Attorneys of North America 2018-2019 edition of The Who’s Who Directories. 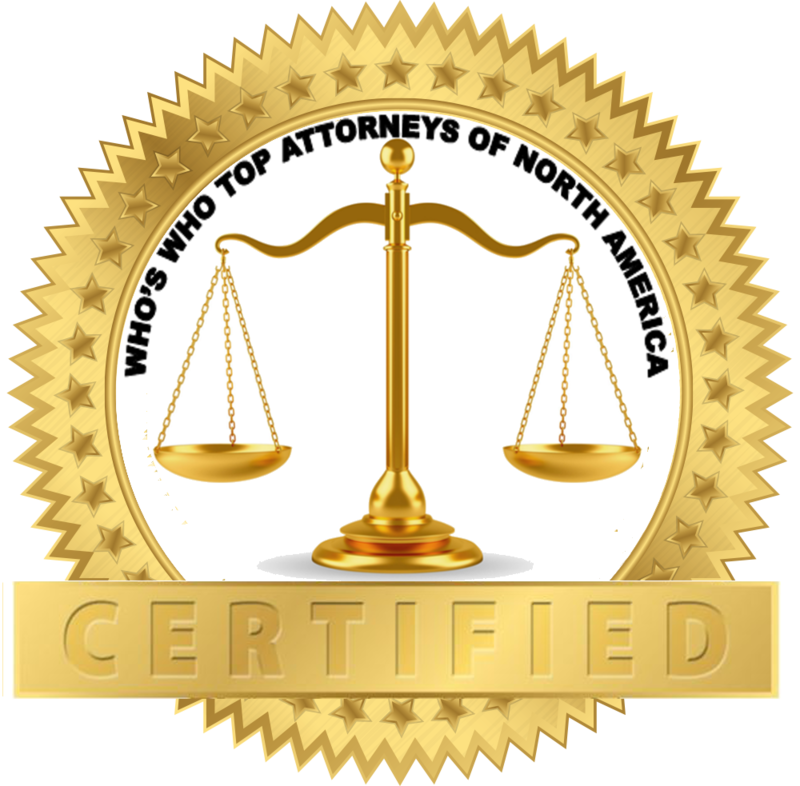 The accomplishments attained by Mr. William C. Hopkins, in the field of Legal Services, warrants inclusion into the Top Attorneys of North America. Hopkins Mediation conveniently serves clients in Kansas City, Missouri areas, in a wide range of legal matters including personal injury, employment discrimination, product liability and civil rights violations. Attorney William C. Hopkins reputation among his peers is well known: he is a mediator and understands how to relates to both parties in legal matter, counseling them to a resolution. Hopkins has vast experience, training and knowledge, coupled with his personality, demeanor and character, he will be an effective advocate for his clients. William C. Hopkins, in his varied and diverse practice, he’s represented clients in State and Federal Courts in 20 States, and in nearly every county court on the western side of Missouri. As a trial lawyer he has represented hundreds of clients in every case imaginable – from the most mundane to the complex. His experience in working for a large defense firm, in a large plaintiffs’ firm, in small general practice firms, and as a solo practitioner provides him with a unique perspective and understanding of all litigants. After forty years of trial practice, Mr, Hopkins is transitioning his practice exclusively to Alternative Dispute Resolution. He has taken this career choice seriously, both academically, and professionally. Academically, Mr. Hopkins spent two years obtaining an LL.M Degree in Dispute Resolution from the University of Missouri-Columbia, one of the top ADR schools in the country. Through the ADR Program He has over 180 hours of clinical experience monitoring, studying and critiquing actual mediations conducted by other mediators. In addition to clinical work, he has studied and failed, then successfully mastered mediation techniques and written many academic research papers. His approach to mediation is first and foremost to be prepared by seriously studying the confidential mediation statements submitted by the parties; second, in speaking to each of the attorneys privately, in advance of the mediation, to learn of any special issues that might not be obvious on the surface of the dispute; third, when the mediation begins, establishing a serious yet relaxed environment to encourage trust and confidence in the process and promote candor and realistic expectations of the litigants; fourth, to expeditiously move the process forward to conclusion, but taking as much time as necessary to get the job done. Hopkins has been an AV and AV Preeminent attorney each year since 1989. He’s been selected to Who’s Who in American Law; Strathmore’s Who’s Who, ​​ and recognized by the American Registry as among the top 1% of professionals in his field. Mr. Hopkins would like the opportunity to use his services to represent you and your legal matter. If you decide that he can of help, be certain of this: he will pledge to be well-prepared, efficient, expeditious and relentless in obtaining a resolution. Be the first to comment on "Top Attorney – William C. Hopkins"